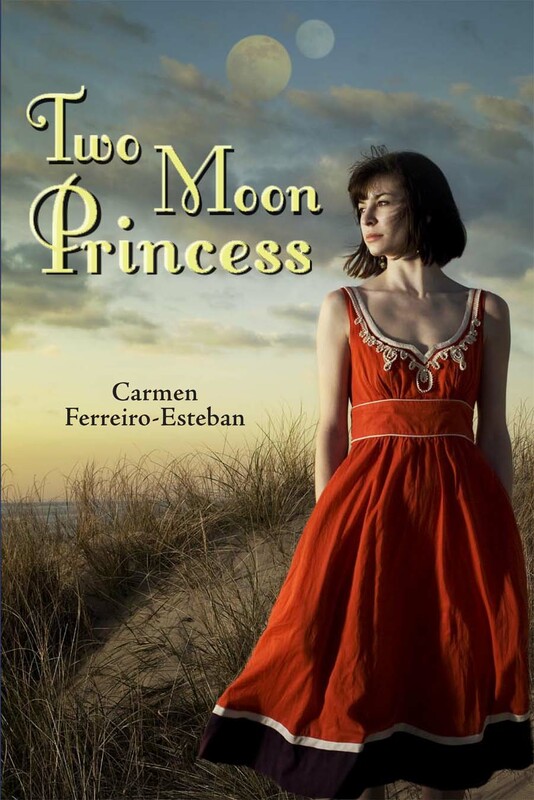 Today, my YA novel Two Moon Princess received not one, but two positive reviews. Thank you so much Hannah and Namine. You made my day. I read The Prisoner of Zenda when I was a teen and loved it, so when I got the chance to read and review for myshelf Coronets and Steel by Sherwood Smith, a feminist retale of same, I jumped at the chance. I’m glad I did for I enjoyed it as much. Tired of checking your grammar questions against the dry texts of old? 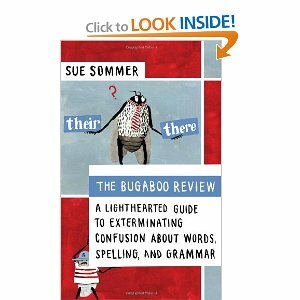 Try the Bugaboo Review (http://www.amazon.com/Bugaboo-Review-Lighthearted-Exterminating-Confusion/dp/1608680266) high school English teacher Sue Sommer wrote for her students. Click below to see some of the cartoons that make learning to avoid those common mistakes so much fun. Active Princesses / Passive Princes, is This a New Trend? In his Princesses Novels, Jim C. Hines has rewritten the traditional Fairy Tales (Cinderella, Snow White, Sleeping Beauty and Red Riding Hood) transforming the passive princesses into warriors. The result is an action packed story for grownups where the prince stays at home while the princess carries the adventure. 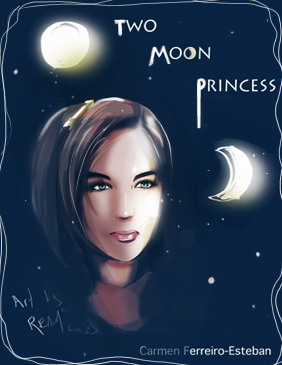 I am all for spunky heroines and equality among genres–Andrea, the protagonist of Two Moon Princess is not your traditional beautiful, stay at home princess–but while I read the fourth book in the series, The Snow Queen’s Shadow, I found myself wishing for a more active prince. What about you? How do you like your heroes/heroines? 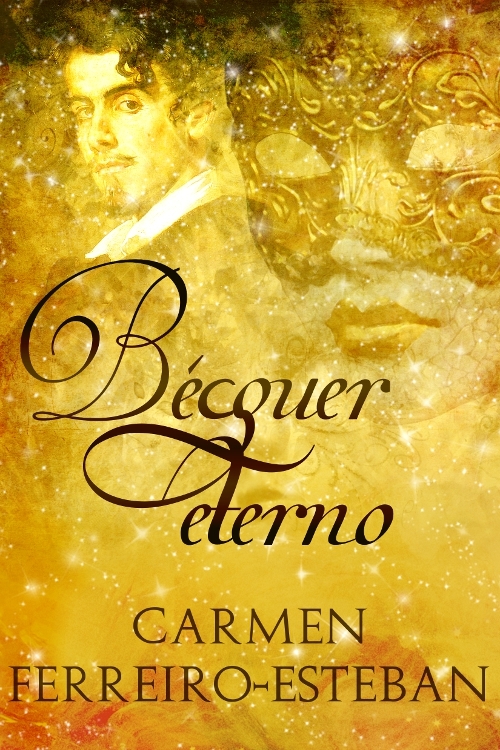 Thanks so much to Realm Lovejoy for the beautiful cover shown above. She blogs at (http://realmlovejoy.blogspot.com/2011/03/author-interview-carmen-ferreiro.html). Being a writer is an ongoing exercise in humility. Critique partners critique your work. That’s their job. Agents and publishers randomly reject it. It’s mathematically impossible they accept all the books they receive, yet their rejection still hurts. Even after your manuscript has been published and magically become a book, you will still sometimes get negative reviews. The best way of dealing with negative reviews is, of course, not reading them. Unfortunately that is an advice I seem incapable of following. 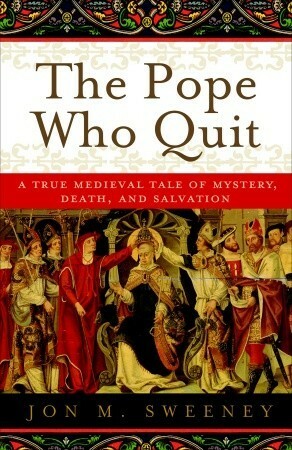 I do read them and, sometimes, they bother me, even those that let me wondering if the reviewer really read my book. But last Sunday I had an epiphany of sorts and I have finally found a way to stop the negative reviews from putting me down. It happened as I was eating a rum and raisins, and tiramisu ice cream while discussing with two friends our favorite movies and directors. Although the three of us tend to like the same movies, I discovered some movies/directors I loved/hated while they hated/loved them. And, in most cases, we were pretty passionate about our particular tastes. It was, then, the idea came to me that movies/books are like ice cream flavors. One person likes vanilla while other like strawberry and both of them may hate pistachio. That doesn’t mean pistachio is not a great flavor. For someone else. And if my book flavor is pistachio and you do not like it, I can’t change your mind about it. It’s the way it is. But the fact that you don’t like it won’t bother me anymore because your taste is yours, and does not reflect on the quality of my book. And many others will like the pistachio flavor of my book. As I do.